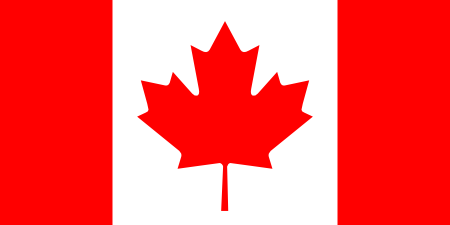 Click the country link below to learn where you can buy Piccadilly Book’s titles locally. For decades we’ve been avoiding fat like the plague, eating low-fat this, nonfat that, choosing egg whites over yolks, and trimming every morsel of fat from our meat in order to comply with the generally accepted recommendation to reduce our fat intake. As a whole, we have succeeded in reducing our total fat intake and replacing it with more so-called healthy carbohydrates—mostly in the form of refined grains and sugar. What has been the consequence? Obesity is at an all-time high. 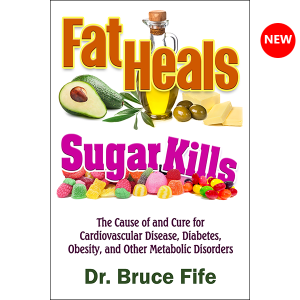 Diabetes and metabolic disorders have increased to epidemic proportions. Heart disease is still our number one killer. 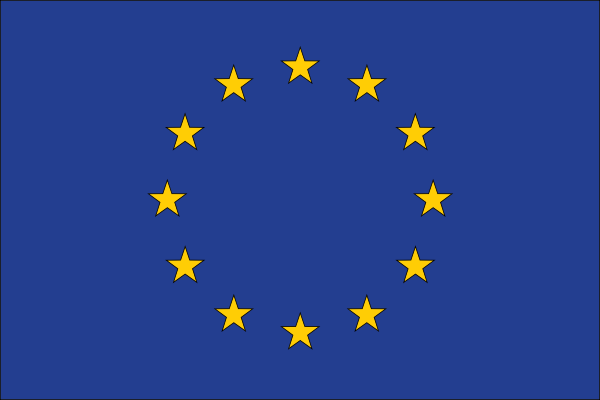 We have dutifully followed the advice of the “experts” and as a result, are sicker now more than ever before. The ketogenic diet is one that is very low in carbohydrate, high in fat, with moderate protein. 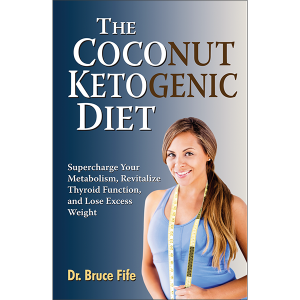 This diet shifts the body into a natural, healthy metabolic state known as nutritional ketosis. In ketosis the body uses fat as its primary source of energy instead of glucose. Some of this fat is converted into an alternative form of fuel called ketones. 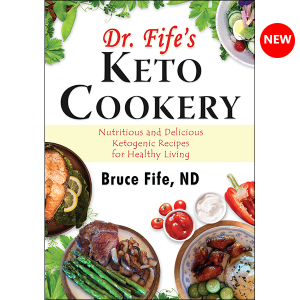 Ketones are high-potency fuel that boost energy and cellular efficiency and activates special enzymes that regulate cell survival, repair, and growth. 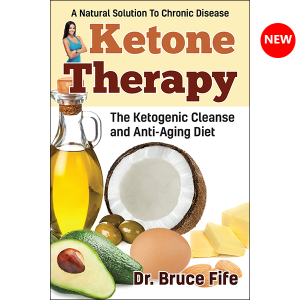 When a person is in nutritional ketosis, blood levels of ketones are elevated to therapeutic levels. In response, high blood pressure drops, cholesterol levels improve, inflammation is reduced, blood sugar levels normalize, and overall health improves. Low-fat diets have been heavily promoted for the past several decades as the answer to obesity and chronic disease. However, we are fatter and sicker now more than ever before. Obviously, the low-fat approach has not worked. Our bodies actually need fat for optimal health and function more efficiently using fat for fuel. Through the power of persuasive advertising and clever marketing, we’ve been sold on the idea that stevia is a natural herbal sweetener that is not only harmless but even health-promoting. As such, it is promoted as a better choice over sugar or other low-calorie sweeteners. 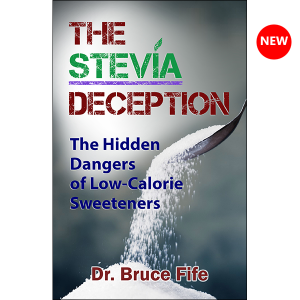 Stevia has rapidly become a multi million-dollar industry heavily promoted by Cargill, Coca-Cola, PepsiCo, and other multinational corporations who are taking full advantage of its healthy image to sell their products. 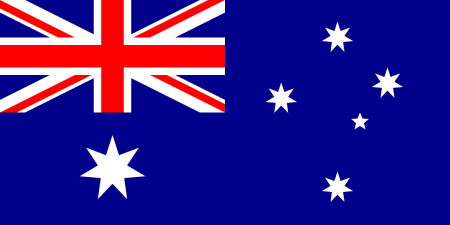 Losing your eyesight is a frightening thought, yet every five seconds, someone in the world goes blind. 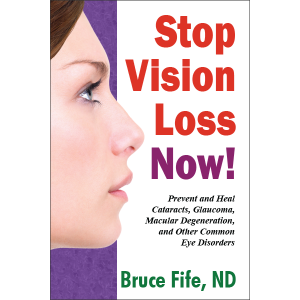 Most visual impairment is caused by age-related disease, such as cataracts, glaucoma, macular degeneration, and diabetic retinopathy—debilitating conditions for which modern medicine has no cure. 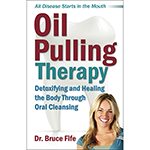 A audiovisual interview featuring Dr. Bruce Fife, author of Oil Pulling Therapy: Detoxifying and Healing the Body Through Oral Cleansing. In this interview Joyce Riley of The Power Hour radio broadcast interviews Dr. Fife who discusses the many benefits of oil pulling therapy, as well as the correct methods for oil pulling. 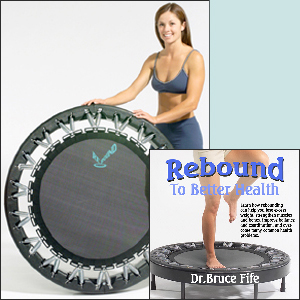 Includes live testimonials.